Mumbaikars know how to balance their gluttonous splurges with health-conscious dishes. Proof? The city’s first gluten-free mecca, a bistro and juice bar called Sequel. And Yoga House, where you can order a detox juice cleanse, pick up a healthy lunch to go, and even have your chakra balanced — all during your lunch hour. 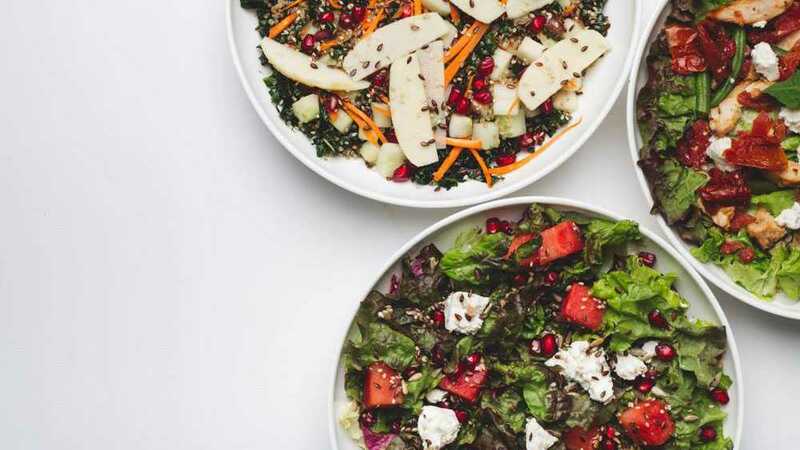 Then there’s Ministry of Salads, a vegetarian-only salad bar with mad tossing skills, Birdsong (an organic deli and cafe) and an organic salad joint that lets you dream up a bowl of fresh greens and organic meats from thoughtfully sourced proteins and vegetables from local farms. Plus, a vegan-friendly French restaurant that knows how to let loose with its buckwheat crepes and oven-baked two-egg bacon and cheddar cocotte. If that isn’t enough of a healthy-eats fantasy, hit up The Village Shop, a GQ favourite, for delicious cakes and brownies — because eating healthy doesn’t mean you’ll suddenly stop craving dessert. This gluten-free mecca isn’t just for the intolerant, it’s for anyone looking for accessible, wholesome food. 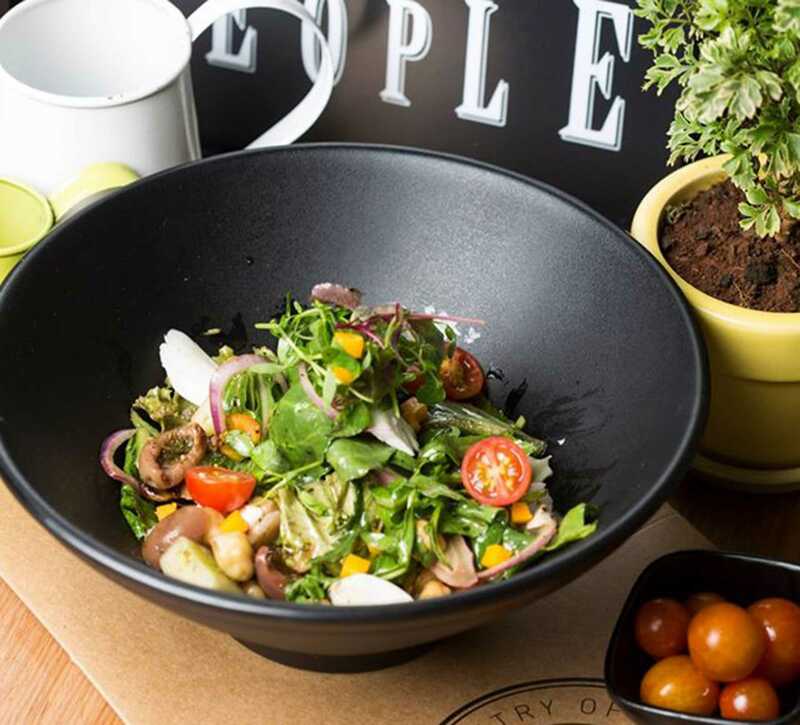 An array of salads, plates, bowls, and rolls populate the simplistic menu, offering a variety of guilt-free eats. Try The Perfect Poach (jiggly, golden-orange yolk topped with tangy avocado and lime relish), The Big Heist (eggs Benedict served with silky, smooth dahi and apple-cider hollandaise), and Pretty in Pink (smoked salmon rolls, crisp fennel, pickled radish on the freshest bed of greens). The raw juice bar is also popular, thanks to a delicious bittersweet cold press called the Deep Cleanse, and the gluten-free dessert program is nearly legend with vegan polenta cake (with “berry-licious sorbet”). Coming from the team behind Birdsong, The Village Shop drew high expectations in dishing out a farmers market-heavy menu, and it’s succeeded. Head to this vegan/gluten-free restaurant when you feel the need to cheat on your resolution. Because you can get eats like their veggie-loaded gluten-free pizzas, and whole-wheat aglio olio pasta and lasagna, which lets you feel like you’ve been bad without actually surrendering to temptation. You can also shop for organic products here to stock your kitchen— black rice, haldi, homemade granola, gouda, cheddar, artisanal coffee, herbal teas, jaggery powder and more. Treat yourself to a quinoa and raw cacao cookie or a carrot and zucchini cake before you leave. 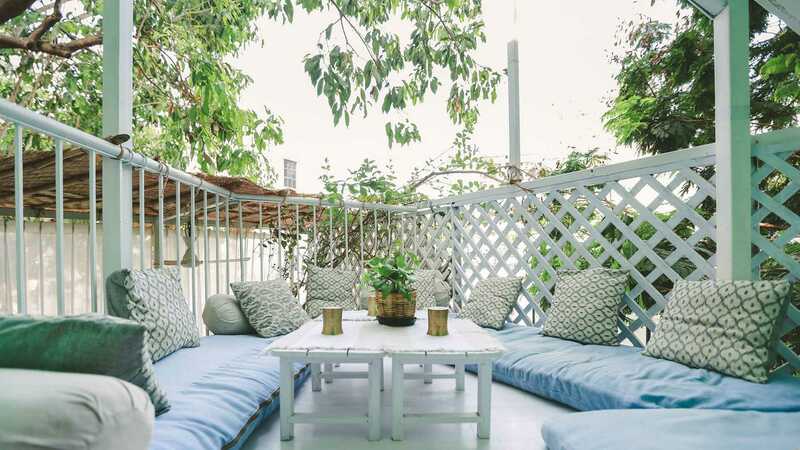 The Yoga House is a one-stop wellness shop where you can order a detox juice cleanse, pick up a healthy lunch to go (or perch yourself on their breezy patio), and even have your chakra balanced all during your lunch hour — the Santorini-style bungalow in Bandra houses a vegetarian macrobiotic cafe, a yoga class and a shop. The cafe’s menu features all-day breakfast porridges, salads, sandwiches, dessert and beverages you can order online. Carb haters love the orange fennel salad (served with a cooling yoghurt-y cashew dressing), quinoa upma, almond pesto pasta, brown rice paella and the chocolate mousse (cooked with 100% dark chocolate and cocoa, texturised with cashews and sweetened with dates). Throw in fresh coconut water to wash all that down. 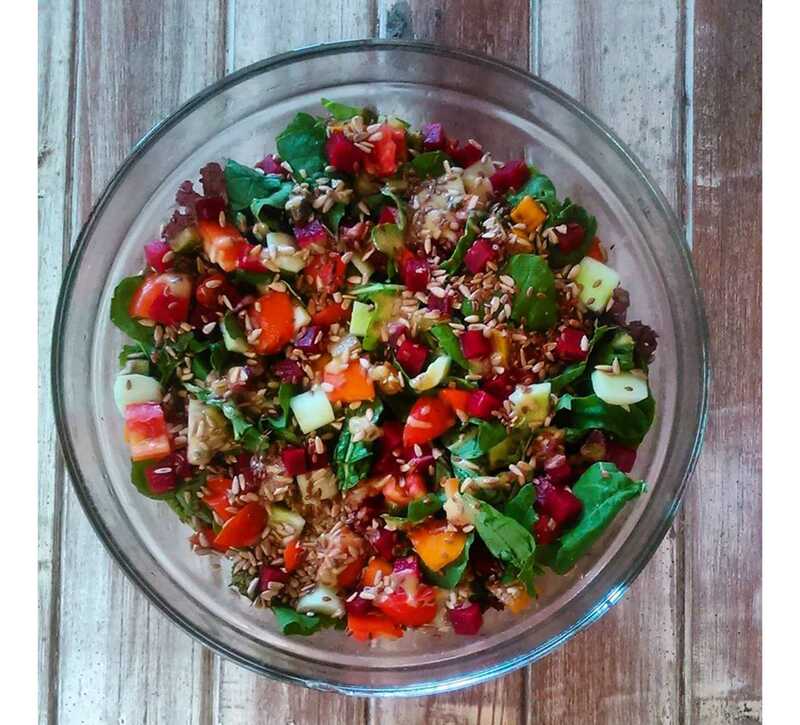 When you vow to eat healthy and clean, visions of salads start running through your head. Boring, bland, green, veggie-loaded salads. But it doesn’t always have to be like that, and thanks to Bombay Salad Co., your leafy greens now taste as delicious as your Spanish barbecue ham. Well, pretty close. The salad bowls here are huge (wholesome enough to be full meals) and refuse to play second fiddle to the extensive menu of organic and gluten-free wraps and sandwiches. And if you like drinking your vegetables, Bombay Salad Co. also serves up yogurt-based smoothies, diary-free soy milk smoothies, raw juices and soups. This lively spot made its name with their sweet (and savoury) buckwheat and butter crepes. Vegetable-forward (though not solely vegetarian) sandwiches, croques, salads, an all-day breakfast, two-egg cocotte (oven-baked eggs) starring locally sourced goods dominate the menu. 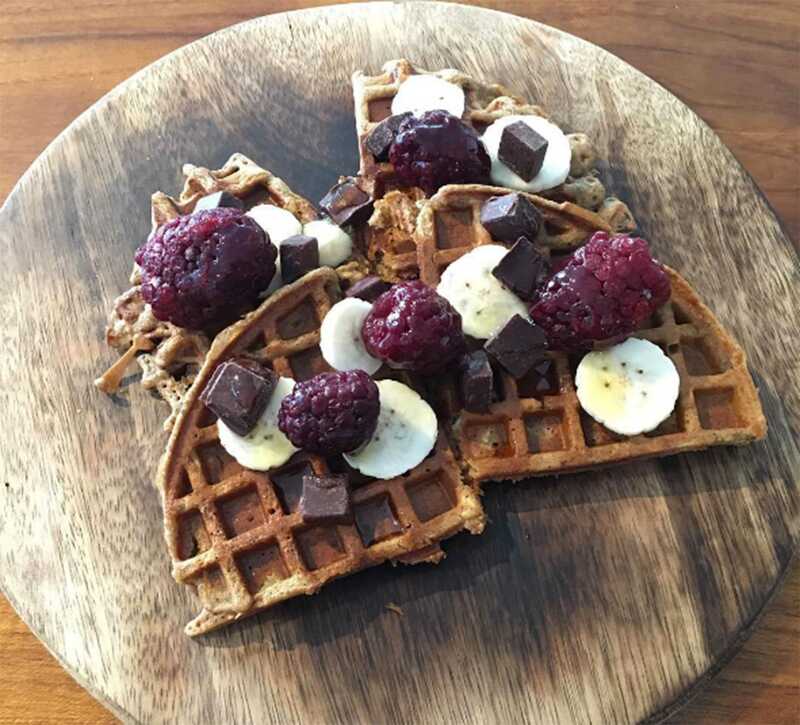 The extensive selection of sweets and baked goods on display at its multiple outposts should tell you Suzette, while skewing towards healthy with its organic-only ingredients, still knows how to let loose. 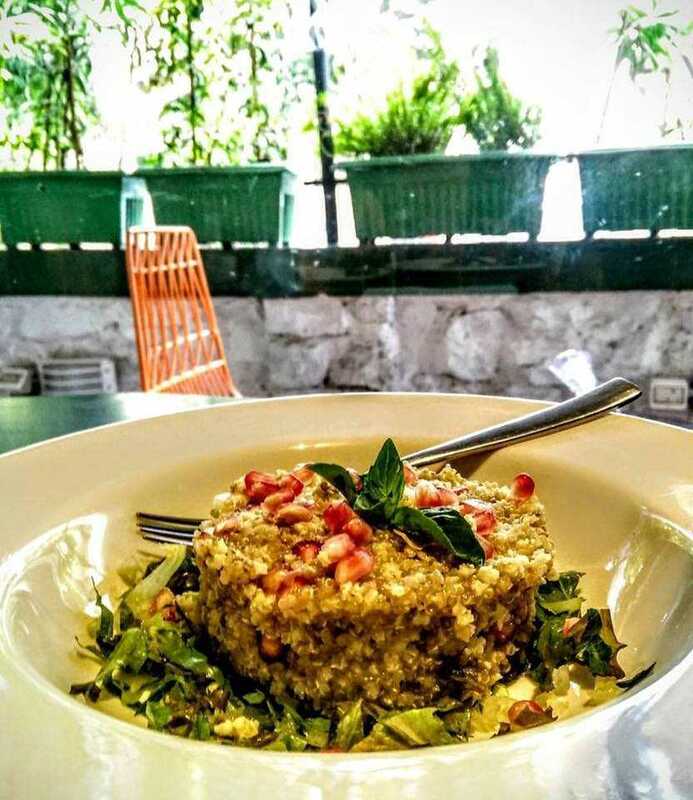 If picking from a huge choice of thoughtfully sourced proteins and vegetables to dream up a bowl, salad, or wrap isn’t enough of a healthy-eats fantasy, know that Ministry of Salad also has a specialized menu which features raw veggie juices like pomegranate celery & ginger cleanser, and watermelon and kale. Menu highlights include their vegetarian take on the Nicoise salad, Beat the Heat (a fresh mix of boiled channa, mozzarella and burnt garlic brought together by a zesty lemon dressing) and the Nutella hazelnut smoothie — the only truly decadent offering in an otherwise outrageously veggie-forward menu.